Have you ever had the urge to break free and start your own company but feel unsure of whether or not startup life is for you? 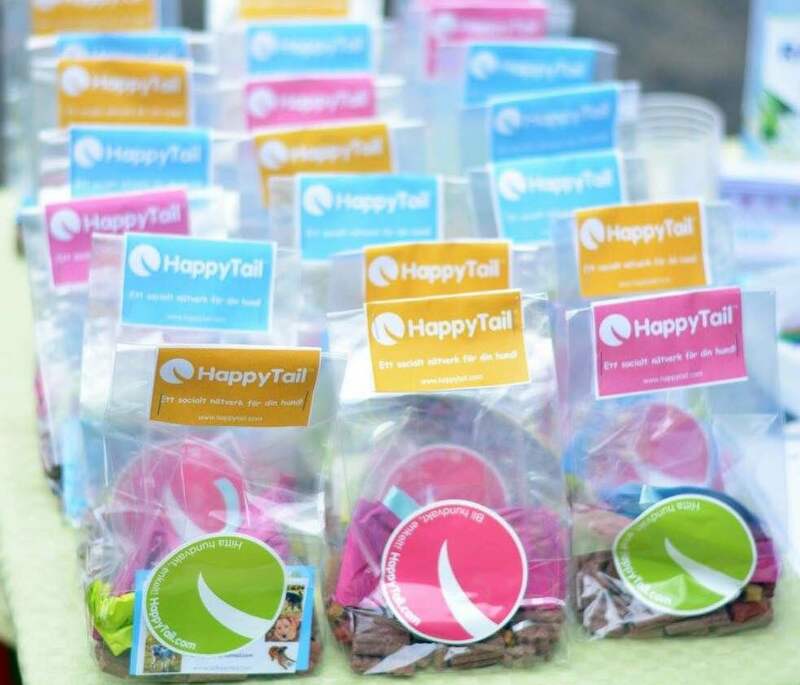 We asked Maja and Katharina – the founders of HappyTail, one of our members – a few questions about their thoughts on starting and building a scalable startup. Hopefully their input can be of help and answer some of the questions you might have about starting out. – Firstly, please tell us a bit about your startup. HappyTail matches dog lovers locally. It is a fun and social network for people sharing the same interest: dogs! In the app you can easily find dog friends and dog sitters as well as dog friendly places nearby or join social walks in your neighbourhood. The problem we see today is that dog lovers with common interests such as breeding, agility, social walks or mutual benefits – say you need dog sitter or want to borrow dog – can’t get in touch easily today. We are solving the problem with a fun and social network based on location. – How did you know you wanted to start your own company? We have always been inspired by great ideas – especially when we see a need on the market but no solution for it – and if this is the case, then you have to go and fix it yourself! – Do you have a routine of some sort to create order in the normally quite versatile startup life? Yes, of course! We have weekly to do’s that we have split among the different team members and that we follow up each week. It helps to focus on the most important tasks and to see and evaluate our progress. In addition we always start the week with looking through what else needs to be done and when and who we will do those tasks. Maja: I personally exercise regularly, once a week with a trainer and the other days I keep active with cycling, running and power walking. For me it is important to eat healthy and combined with my daily exercises, it gives me the energy I need to feel good in the otherwise very stressful startup world. – What is the best thing about running your own company? – What is the best thing about being female founders of a startup? We stick out, there are not that many female founders in the tech startup scene (yet)! – If someone reading this has thoughts or plans to start their own company, what would you say they should start with? Find the right team that fills the necessary skills to get started without the need to have an investment in place. It is important to check your own network first, because the longer you have known the person to join your team the better 🙂 But of course there are other ways as well, for example your friends’ networks or more formal networking events where you can find for example tech people. It is always important though to get a reference from a person you trust! – How does one find a co-founder? This part is really hard! You need to find someone that complements you and at the same time believes in the same vision as you. You should be able to trust each other and work well together, so the optimal situation would be that you have known this person for a long time, maybe have done some projects together and know that you can endure hard times together! – What are the three things you wish someone had told you before starting up? Do you have further questions or has this perhaps sparked an idea or two? Look out for the next SUP46 FemTech event, a great opportunity to meet and network with entrepreneurs and other women in tech. It will take place in our event space on June 20 and we will soon publish all the information here. You can also take a look at one of our previous FemTech events here.